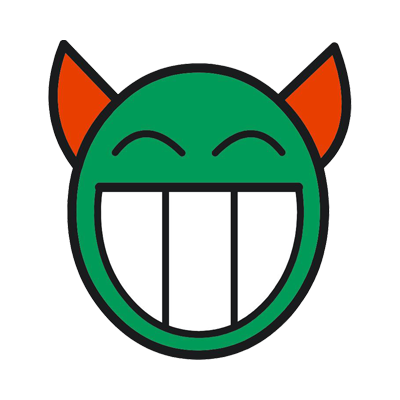 Khoj - the talent search festival of SDMites is a platform to for the new batch of PGDM to showcase their aptitude. 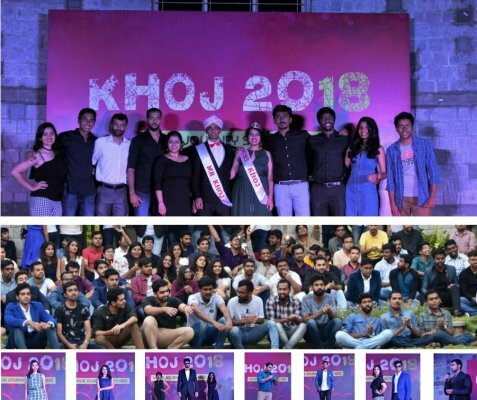 Kohj 2018 was organized on August 4, 2018, to identify talent among the freshers through various competitions and to formally Welcome them to student committees of the Institute. The show by the new PGDM batch 2018-20 was laced with impromptu speeches, colourful dances, humorous skits, classical songs and fancy dress shows.